Happy Thanksgiving to all the Americans out there today! Hopefully you get a day off and can do something nice. If not, stop by #Wingnut. There'll at least be a few grumpy Canadians to cheer you up. Doesn't anybody ever do up their flightsuits? 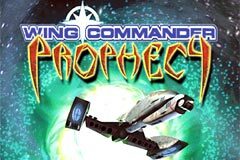 One of the major video game retailers has finally gotten a listing for Prophecy Advance. EB's website has a listing for January 23, 2003 (ship date). You can check it out for yourself here. This is the first we've seen about a 2003 release. Hopefully the date will change and it'll move up a bit to match earlier expectations. Kaybee has also updated its Prophecy listing with a delay to December 17. 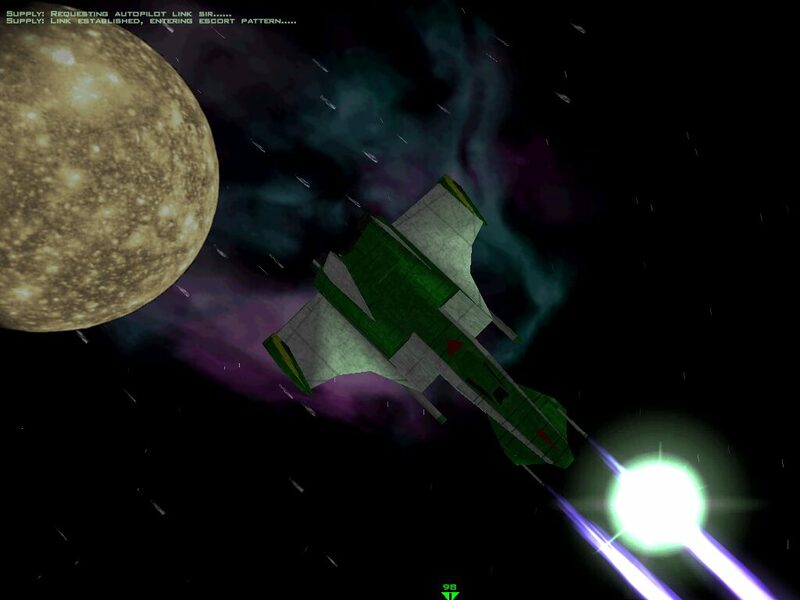 Wing Commander Prophecy gives you unequaled visual excitement with these new features: a new space combat engine, a new terrifying alien menace, and new spectacular graphics and soundtrack. With return appearances by Blair, Maniac, and Rachel, Wing Commander Prophecy opens a new trilogy in the Wing Commander universe packing more punch than any other space combat game out there. Wing Commander Prophecy is the ultimate in sci-fi combat simulations. Blast into the future today! 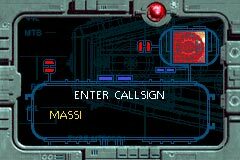 Note that this was one of the old Prophecy preview paragraphs, and decisions on future Wing Commander games for the GBA are not yet final. First person to report on the listing of the game at GameStop wins a cookie! Zero and Casey, in the briefing room. Many thanks to Raylight for providing us with the best batch of screenshots yet! 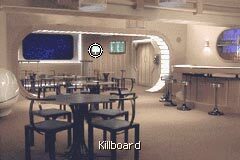 Here is a nice variety of pictures from the intro, talking sequences, rooms on board the Midway, and a couple of the on board console screens, and the game is looking great! Enough talking, start drooling. 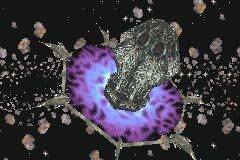 Those of you who have invested in a GameCube will soon be able to play Prophecy GBA on your TV! A few days ago Nintendo announced an adapter which will allow you to play any GameBoy game on your 'Cube. The adapter is expected to cost $45 and is due for release in May. Gaming Age has all of the details. Someone told Casey to pose like someone in a fashion show. They didn't expect him to pose like a woman. Product contains the use of words like "damn." Contains scenes or activities which depict characters in unsafe and/or violent situations. Product contains images of the use of tobacco and/or alcohol in a manner which condones or glorifies their use. No exact release date yet, but we're getting closer. Meanwhile, the publisher's website asks who your favorite Prophecy character is. Cast your vote here. Casey returns from a mission and checks his flight stats. My compliments also go to the crew of Unknown Enemy for beautifully editing new Heads-Up Displays for the craft you fly throughout the game. 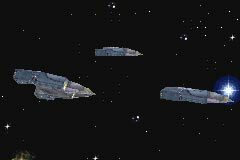 The HUD for Border Worlds craft is, of course, impressive and in keeping with the supposed simplicity and age of their equipment, but another truly remarkable item is the HUD for the various Kilrathi ships flown throughout the game (pictured to the left). As I said in my post on the HTL forum, we had to stop publishing HTL chapters on the CIC because the Archives hadn't been updated for a while. I *really* didn't want to end HTL's association with the CIC though, not after working with them to publish HTL chapters for over an year. After a little amateur web page building with the latest version of MS Word though (thank you, Mr Gates! ), I've figured out a way to put together basic webpages for the chapters without taking too much time away from writing and co-ordinating. 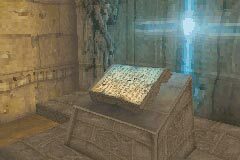 The pages are nothing fancy, but they get the job done. The upshot is that you'll be able to enjoy your regular dose of Border Worlds propaganda....er, HTL stories, at the CIC once again. HTL continues with the second part of Scraps of Honour 11, "Till Death Do Us Party". In the last chapter, the Confederation and Border Worlds reserve forces had thrown a "getting to know ya" Valentine's Day party for their pilots and crews. Everyone is looking forward to a great time, all the more so because this will be their last chance to cut loose before the Nephilim jump in. This chapter is written by Nick "Chaeronea" Deane, so please send any and all comments to him at chaeronea@bigpond.com, not to me. You can read chapter 144 here. Here's a picture of Casey with his best friend: the bottle. IGN Pocket has an article on Raylight's Blue Roses Engine. 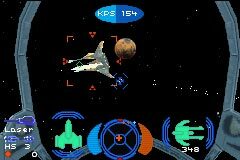 It claims that "The company's first GBA games will be released this holiday: Destination Software's Wing Commander Prophecy and Metro 3D and Cinemaware's Wings." That's great news! So, get the people you care about roses this Christmas... blue roses... eh? eh? 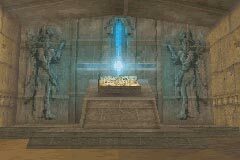 Ah, screw it, just buy Prophecy. You can also download the BlueRoses demo videos here. Casey forgot to zip up! 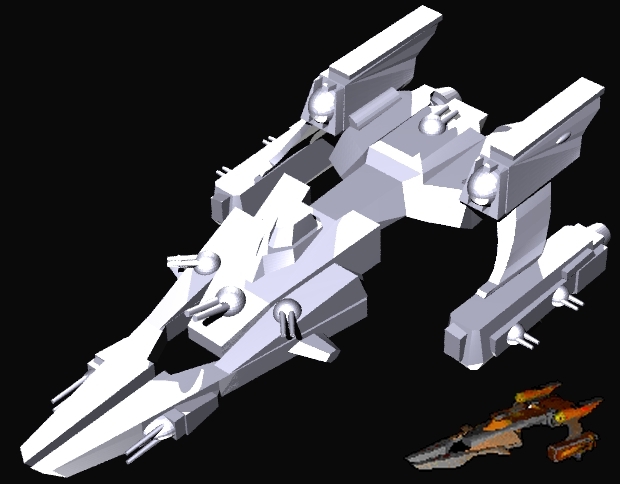 Newcommanderondablock sent us a shot of his latest creation, a Fralthi model. 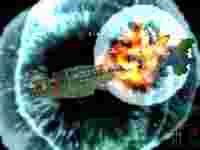 The Fleet Action forum has moved to http://nz.yaboo.dk/fleetaction/forum/. Their website remains at the old location for the time being. Catching up on Unknown Enemy release items: Those with limited bandwith (or people with an irrational hatred of music) can now download UE in several segments: basic (17 megs), movies (17 megs), music (22 megs) and speech (18 megs). Those having trouble with the fiction viewer can now download a patch. The main downloads are now pre-patched. Wipe that smirk off your Lieutenant! 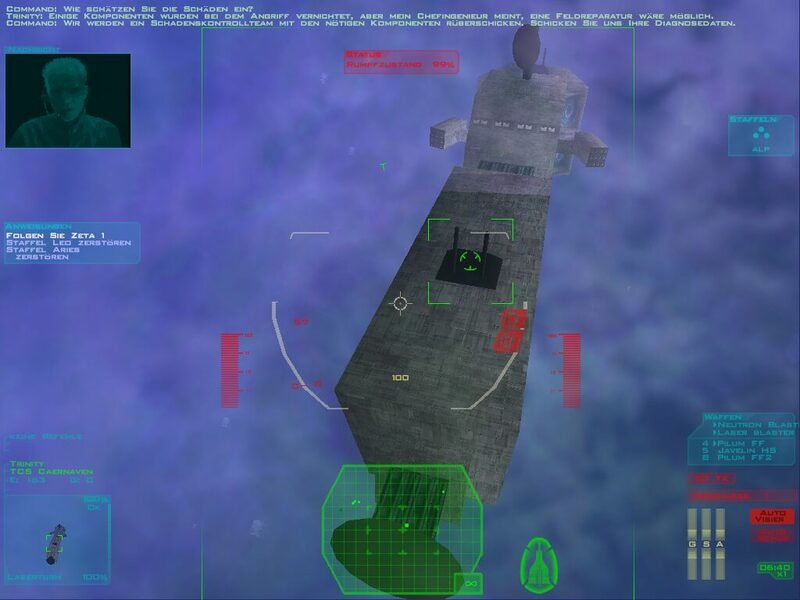 Tolwyn of the Wing Commander Saga: Battlegroup Serpent project has released three screenshots aimed at showing what the Freespace 2 is capable of. Those are some big capships! 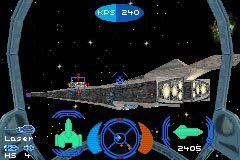 When Wing Commander III came out everyone complained about how there were no promotions. Well, this is why! Because they knew they'd screw them up! (Movies are filmed in the order that actors are available, not in the order that they appear in the theater... so having Casey be a second lieutenant in some parts and a first lieutenant in others lead to the inevitable rank pin errors). 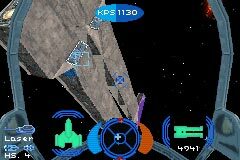 The KBToys page for Wing Commander Prophecy has changed the release date from late November to December 10th. It's certainly not the most reliable source for a release date -- but at present, it's the only one available. For a summary of all confirmed information, visit our WCP section here. Remember to use a Download manager! 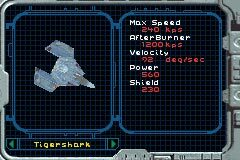 Origin probably didn't remember when creating Wing Commander Prophecy, but Iceman had another child. Lance's half-sister Julia was rescued from a Kilrathi slave ship during the course of Secret Missions 2. 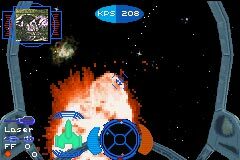 Raylight, the company which developed Wing Commander Prophecy GBA, has put up two pages of Blue Roses videos (here and here). 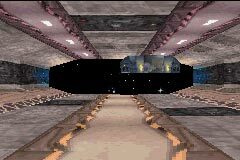 Blue Roses is the 3D engine technology that Prophecy GBA is based on... although there's no Wing Commander video, there are some good examples of how fantastic this new technology is. They've also opened a forum so that people can talk about their new engine. 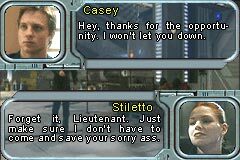 Lieutenant Casey poses next to the man who taught him everything he knows about acting: a step-ladder.